HOW TO SMUDGE. Smudging is a simple ritual designed to clear negativity energy. Smudging is a simple ritual designed to clear negativity energy. It helps to purify, re-energize, restore, cleanse and balance you or your space, yourself or and other person with peace, calmness, and positive intentions. This kit is a wonderful gift for a housewarming, show love to yourself or a loved one or any special occasion. Includes clear instructions on HOW TO SMUDGE so you can get started right away and explains which smudge stick is recommended for which event. What's Inside? Range from 3” to 5” in height. 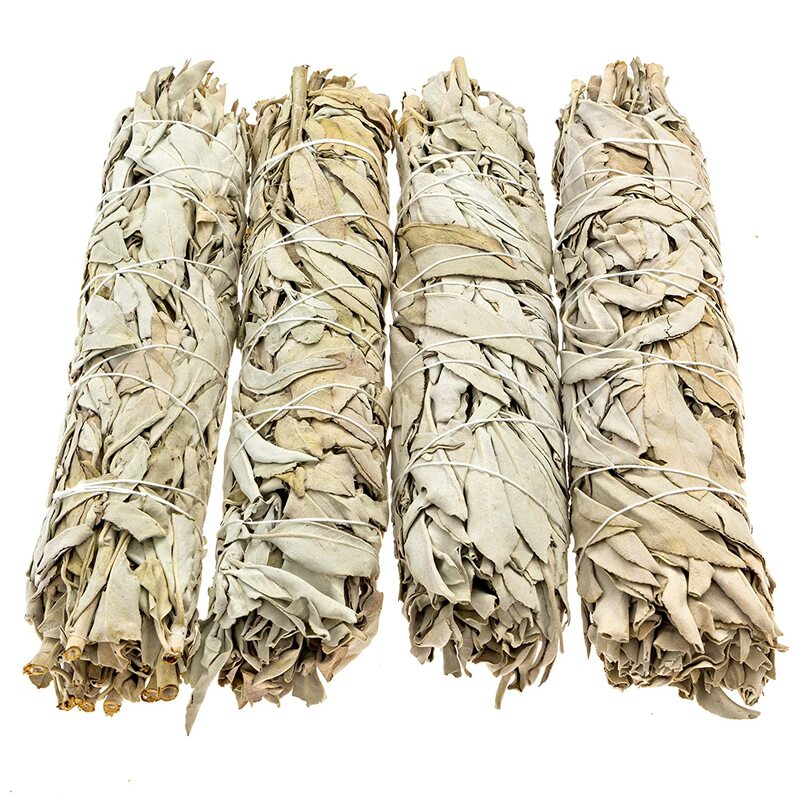 White Sage Burning white sage, or salvia apiana, invites transformation into your space, whether you're smudging your home, studio, or workplace. The smoke is used to bless, cleanse and heal the person or object being smudged. 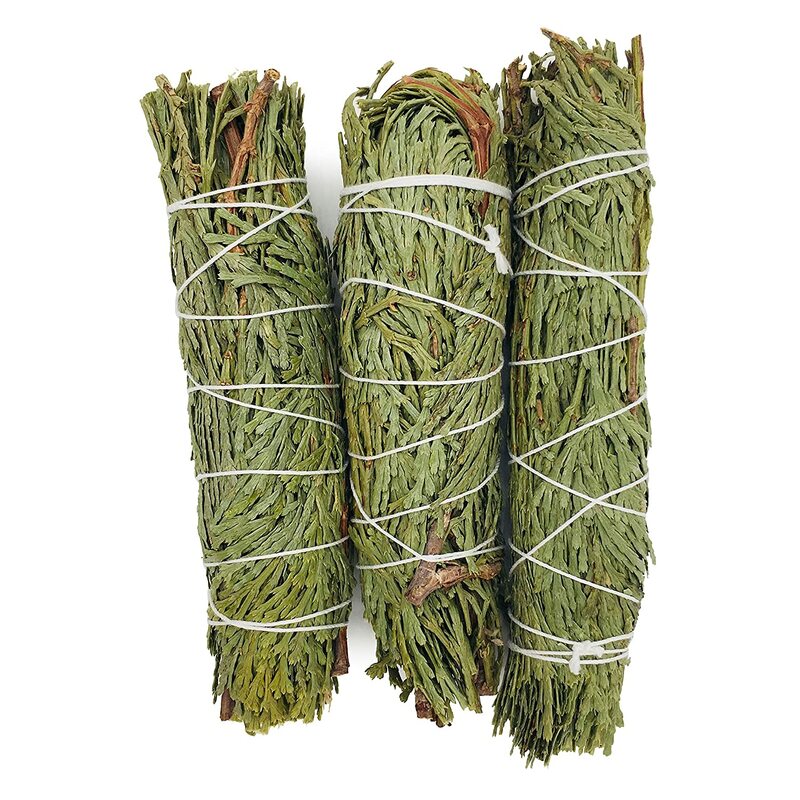 Sage is used to 'wash off' the outside Use it for cleansing your space of negative thoughts and influences. Cedar has a long history of use in indigenous sweat lodge ceremonies and the tree was thought to house important gods and to be an entrance to higher spiritual realms. 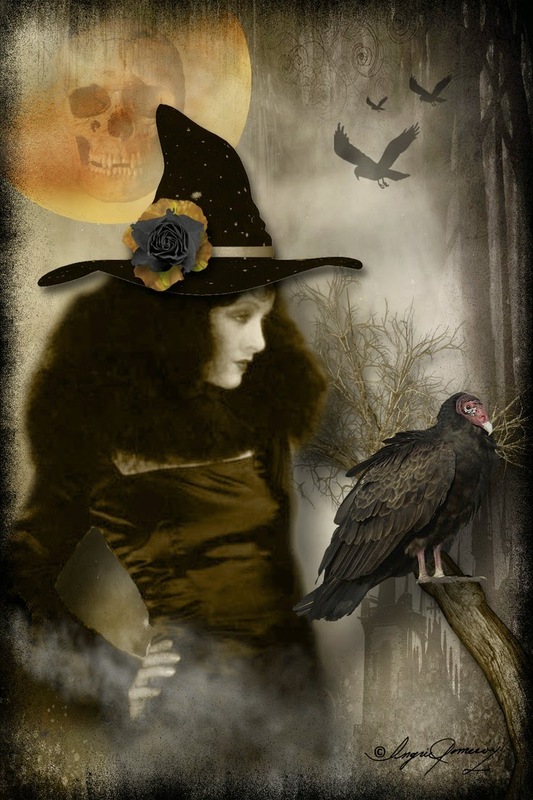 Cedar is often used to cleanse a home or apartment when first moving in, inviting unwanted spirits to leave and protecting a person, place or object from unwanted influences. Palo Santo Literally means “holy wood” and comes from South America. 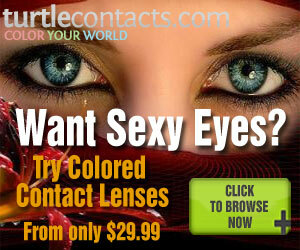 Combats negative energy and helps clear away negative thoughts and misfortune. 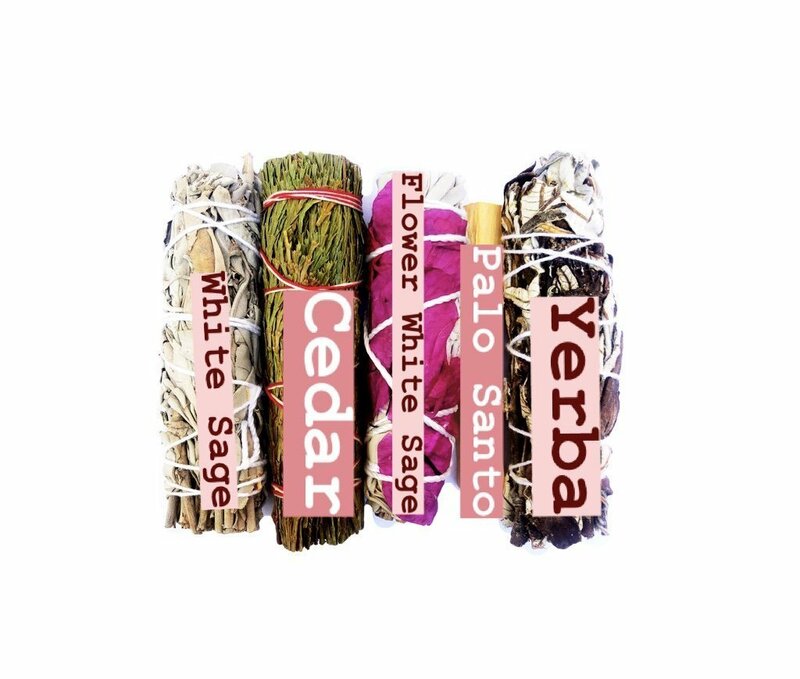 Yerba Santa Yerba Santa smudge sticks are used in traditional smudging practice for protection, purification, healing, spiritual strength, courage, psychic abilities, and finding your innermost self. This smudge variety is great for use during meditation, divination, or any time deep spiritual cleansing is desired. 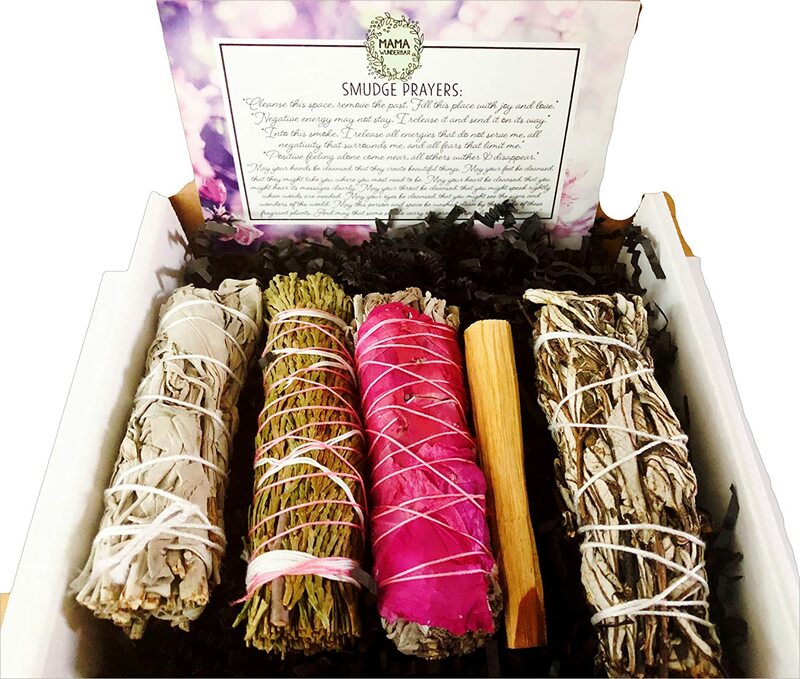 Flower Sage LOVE Each Smudge is handcrafted and blessed with love and light during a Ritual Ceremony. Sage is a "catch-all" herb often used during rituals to balance a space and rid stagnant energy. Recognized for its ability to remove negativity and purify the air with its antiseptic properties, it's a popular choice for absorbing conflict. A harmonious smudge that mends relationships and conflict within the home. Cedar is often used when first moving into a home, inviting unwanted spirits to leave and protecting a person, place or object from unwanted influences. 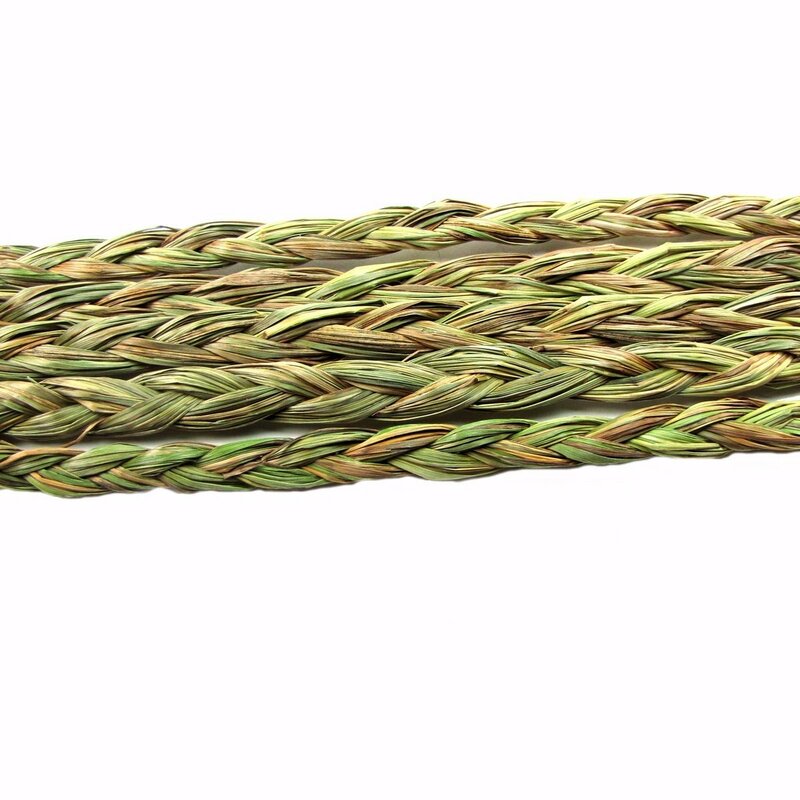 Know as the “happy and welcoming” herb, Sweetgrass attracts abundance, positive spiritual energy, and protection, keeping your heart open and bringing about peace. Serves as a reminder that the earth provides us with everything we need. Palo Santo is rich in brain-oxygenating terpenes to uplift your spirit. Its name translates to "Holy Wood" and is inviting of good health. 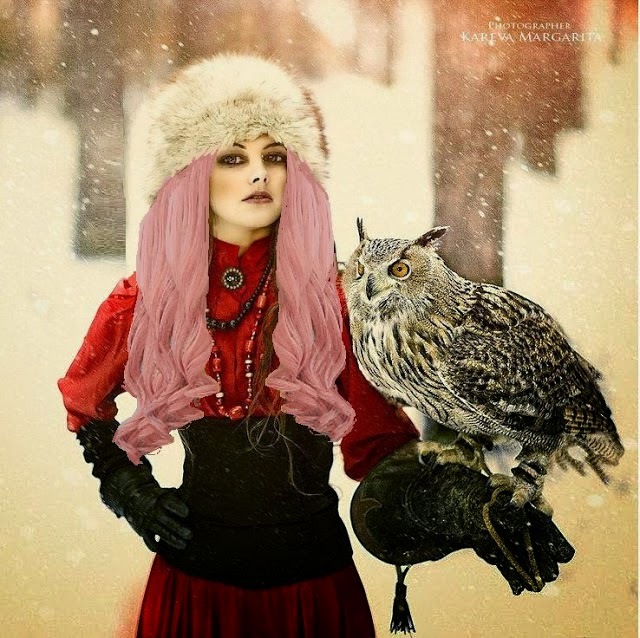 It has a grounding effect which can enhance creativity and increase good fortune.